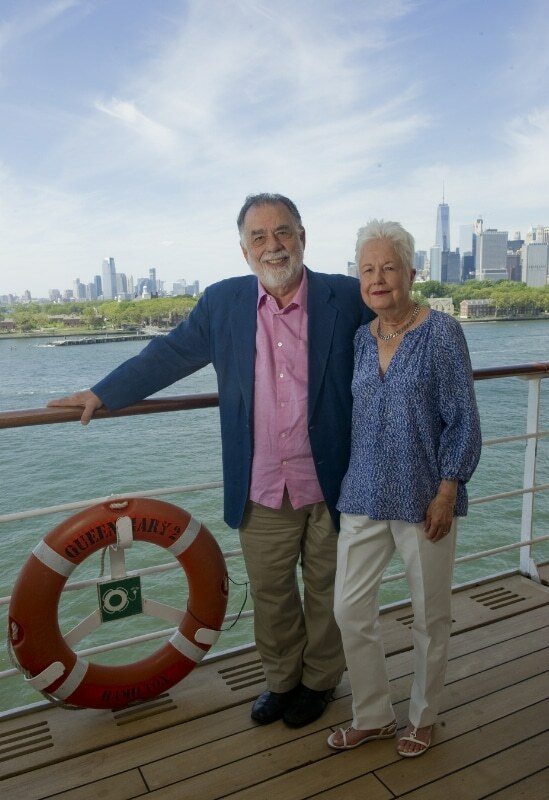 Renowned screenwriter, film director, and producer Francis Ford Coppola embarked on an eight-night Transatlantic Crossing on Cunard’s flagship ocean liner Queen Mary 2 on July 24, 2016. During his voyage, the three-time Academy Award Winner enjoyed some relaxation at sea with his wife Eleanor. “Beautiful voyage,” he said once he disembarked in Southampton, England. “Everyone was so gracious and attentive to us.” Mr. Coppola has previously sailed across the Atlantic on Cunard’s famed QE2 but this was his first time on the recently-Remastered Queen Mary 2. Christened by Her Majesty The Queen in 2004, Cunard’s flagship Queen Mary 2 defines luxury travel for the 21st Century and continues a 176-year legacy of transatlantic travel. 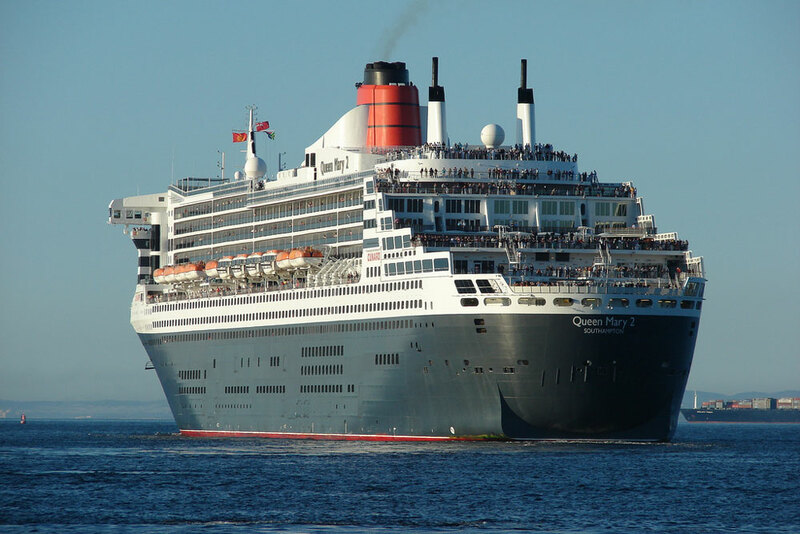 Queen Mary 2 achieved her 200th Transatlantic Crossing in July 2013. Iconic luminaries, political figures and celebrities from the Golden Age of Ocean Travel to the present day have sailed with Cunard. Since 2004 personalities who have sailed aboard Queen Mary 2 include President George H.W. Bush, Desmond Tutu, James Taylor, Wes Anderson, Jason Schwartzman, Roman Coppola, Tilda Swinton, George Takei, Kim Novak, Uma Thurman, Richard Dreyfuss, John Cleese and Angela Bassett.